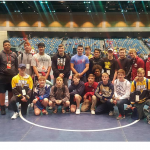 Herriman Wrestling participated in the Prestigious Reno TOC Dubbed as the Toughest High School tournament in the Country. There were 130 teams the Mustangs took 35th with Freshman River Wardle placing 6th And 4 others 1 match away from placing. It was a pleasure to participate. Looking forward to Future titles and Improving For state. Coed Varsity Wrestling · Oct 9 Congratulations Logan Jensen! 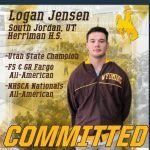 Logan Jensen Commited to Wyoming in Wrestling!! Logan Jensen led the way with a State Title at the State Wrestling tournament on Thursday. Congratulations Logan. 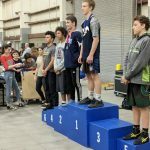 Other placers include Cole Clark and Kade Sydall taking 4th, Drake Hale and Carson Bowdren placing 5th and Dylan Chavez 6th. 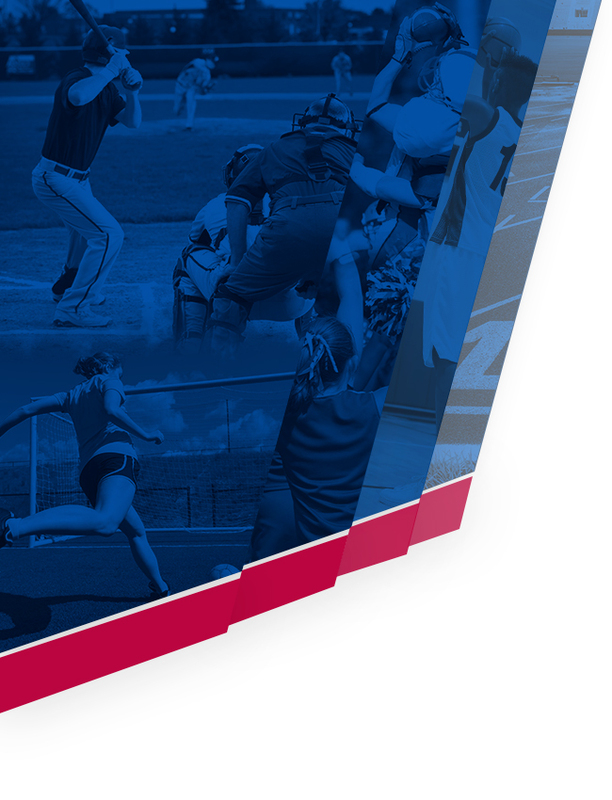 Way to represent Herriman High. 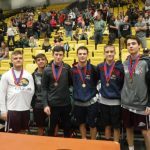 Come out and support your Herriman High wrestlers tomorrow at the state tournament. 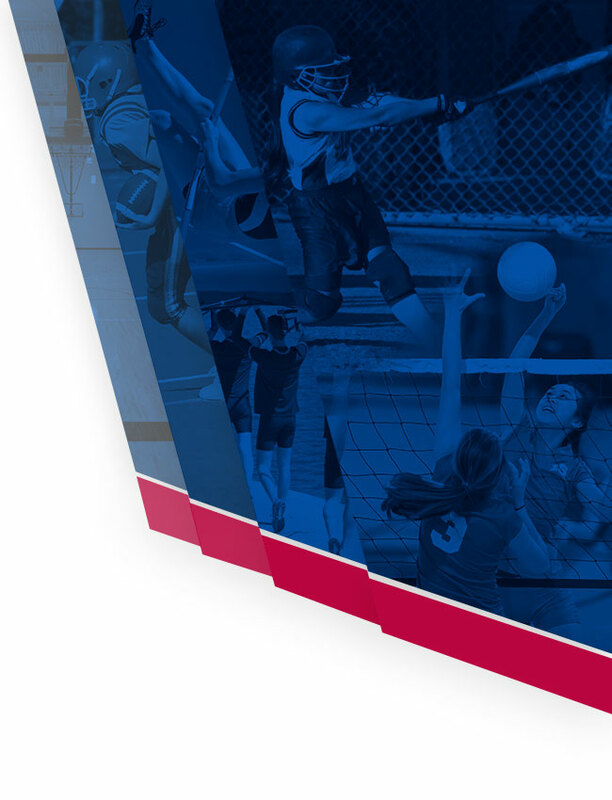 Begins at 1pm at UVU. Good Luck boys! !